NEW YORK (Reuters) - Sears Holdings Corp (SHLDQ.PK) Chairman Eddie Lampert prevailed in a bankruptcy auction for the U.S. department store chain with an improved takeover bid of roughly $5.2 billion, allowing the 126-year-old retailer to keep its doors open, people familiar with the matter said Wednesday. Lampert's bid, boosted from an earlier $5 billion offer, prevailed after weeks of back-and-forth deliberations that culminated in a days-long bankruptcy auction held behind closed doors. The billionaire's proposal, made through his hedge fund ESL Investments Inc, will save up to 45,000 jobs and keep 425 stores open across the United States. Lampert boosted his bid by adding more cash and assuming more liabilities, the sources said. The auction, held at the Manhattan offices of Weil, Gotshal & Manges LLP, the law firm representing Sears, concluded in the early morning hours of Wednesday. There remains a chance the deal could fall apart, as it still must be documented and approved by a U.S. bankruptcy judge. A hearing is expected to be scheduled for later this week. A group of creditors is objecting to the deal, one of the sources said. The sources asked not to be identified because the matter is confidential. 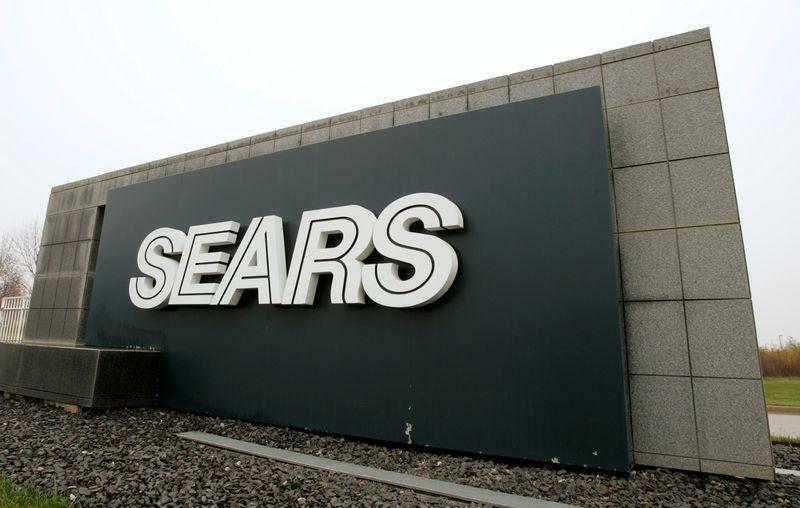 Spokespeople for Sears and ESL did not immediately return requests for comment. Lampert's only challenger in the auction was Sears itself, and how much it would reap in a sale of its businesses and assets in pieces, the people said. The deal faced a number of hurdles before the sides reached an agreement. A creditor group had been calling for its liquidation, saying they would recover more in a wind-down and through lawsuits against ESL for deals it had done with Sears in the past. Lampert has said they were proper. Sears had believed Lampert's earlier bids fell short of covering the bills the retailer has racked up since filing for bankruptcy protection in October. A bedrock principle of bankruptcy cases is that those expenses must be fully repaid. The retailer is one of the highest-profile victims of the financial carnage in retail to date as online shopping on sites including Amazon.com Inc (AMZN.O) soared in popularity. Unlike Sears, which plans to remain in business, toy seller Toys "R" Us Inc and department store The Bon-Ton Stores Inc closed down last year after losing the support of debt investors or failing to find a buyer. Lampert, Sears' biggest lender and shareholder before it filed for bankruptcy, merged the department store with discount chain Kmart in 2005 in an $11 billion deal.